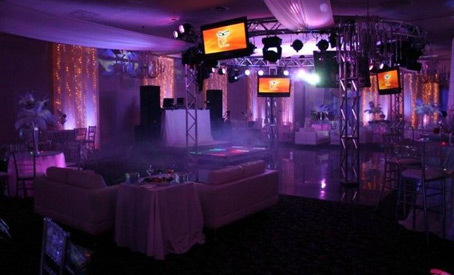 Party Options, Energy, Elegance & Excellence! 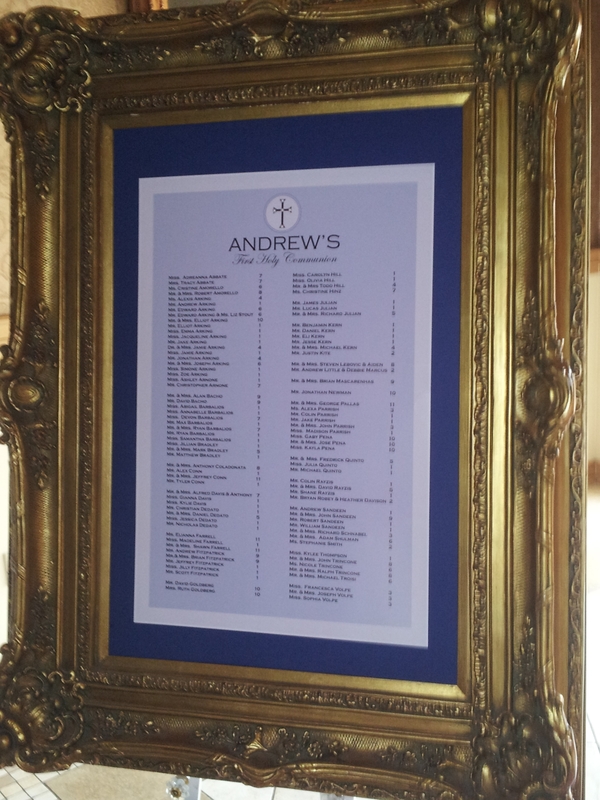 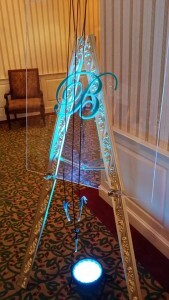 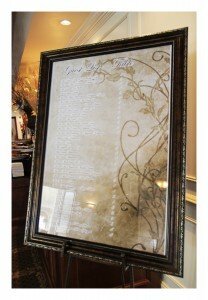 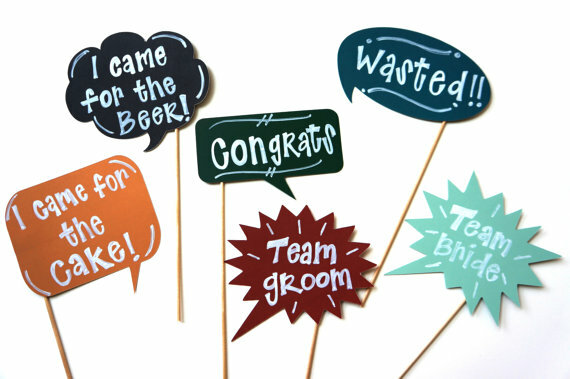 Sign in boards and books are a classical way to acknowledge the guest of honor with a momentum that displays every guest’s short message and signature. 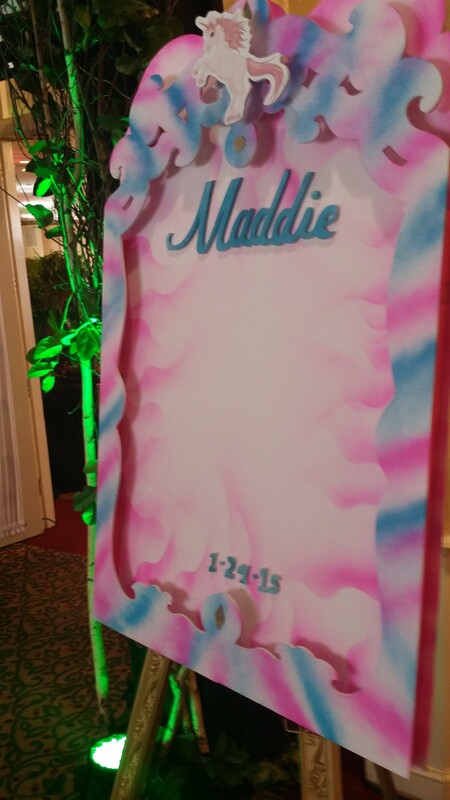 From free standing boards, to custom designed books, we’ll design anything! 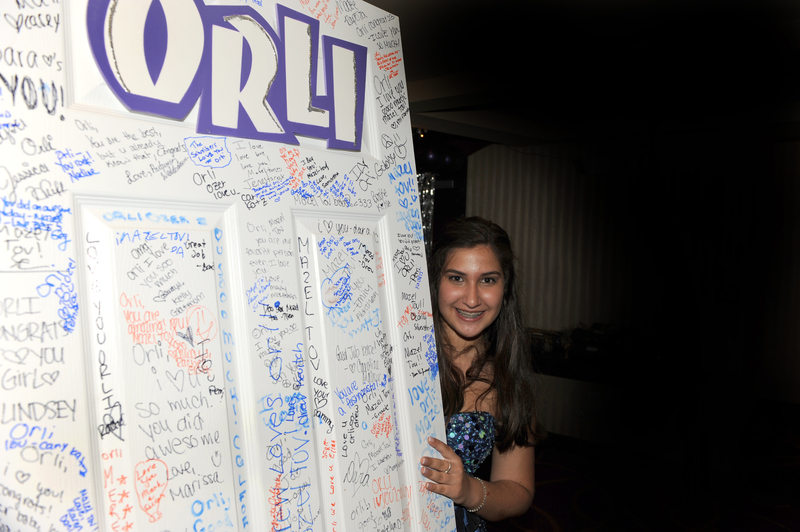 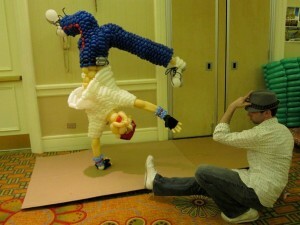 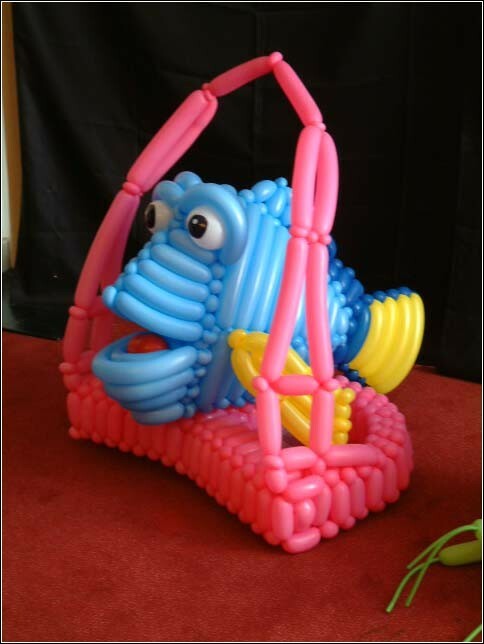 Think of something original like your bedroom door, or a special sculpture! 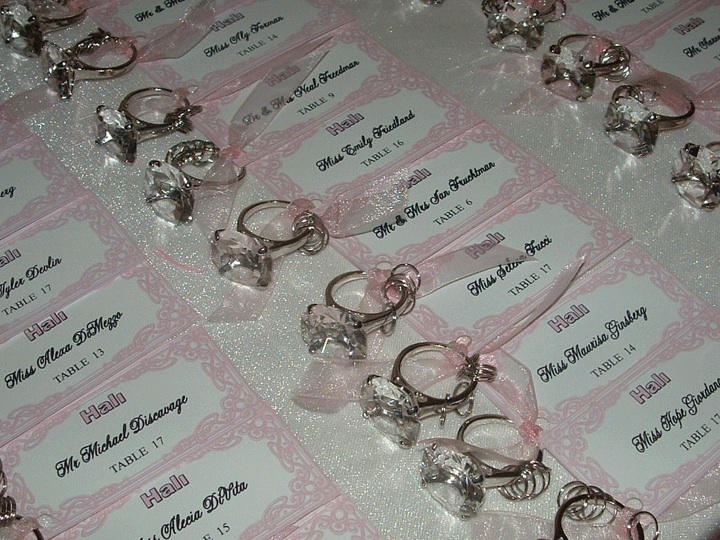 Ask about scrap-booking too. 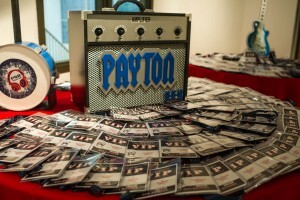 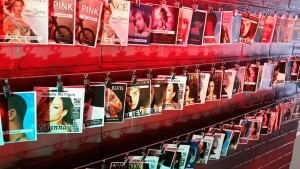 Most parties and events provide seating cards or charts for their guests, which are a staple in organizing your event. 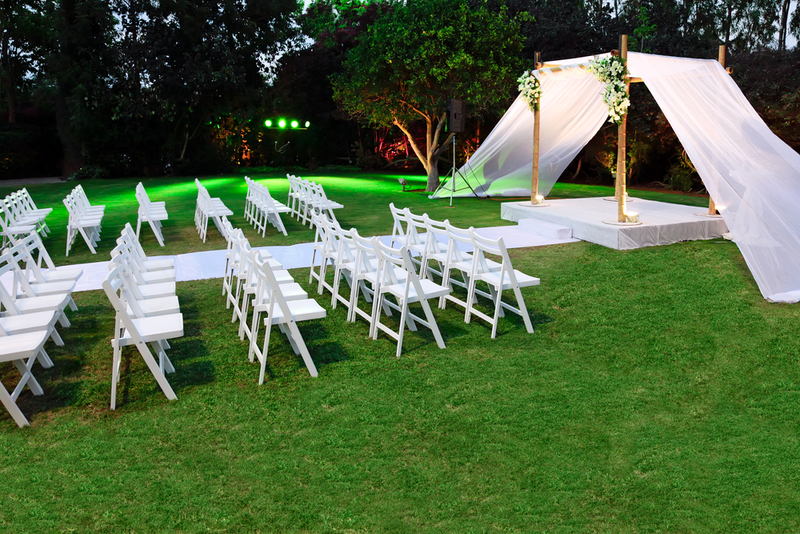 Based on your theme or event design, A Sharp truly gives a unique style to seating and arranging your party. 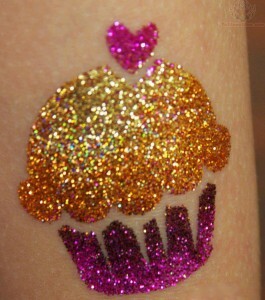 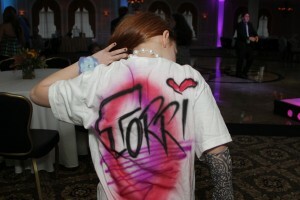 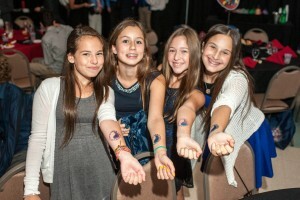 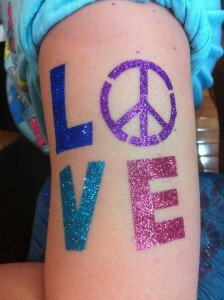 Airbrush and glitter tattoos is an inexpensive and popular party favor for any affair. 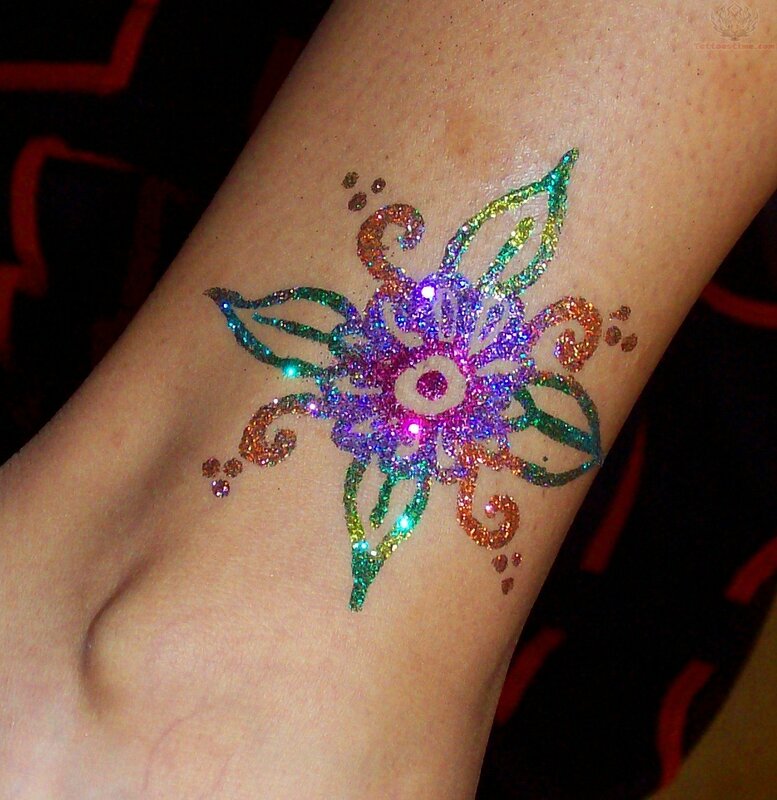 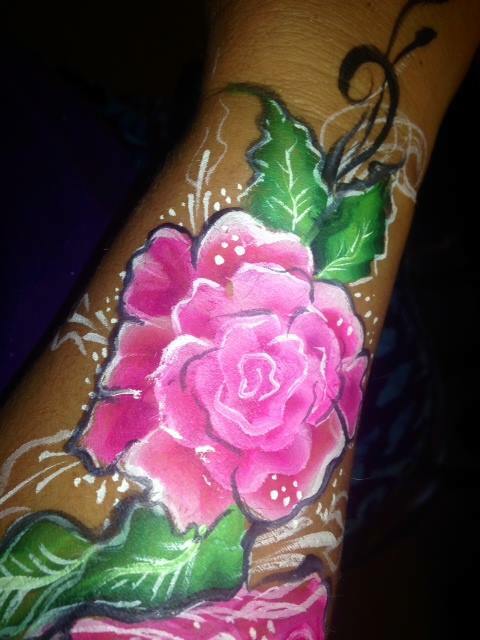 Decorate your face or body with amazing designs giving you and your guest vibrant body art. Ask us about face painting too! 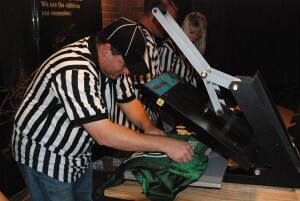 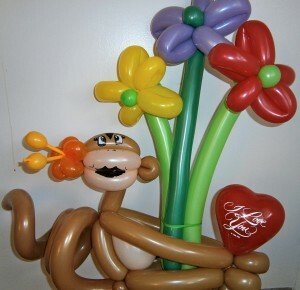 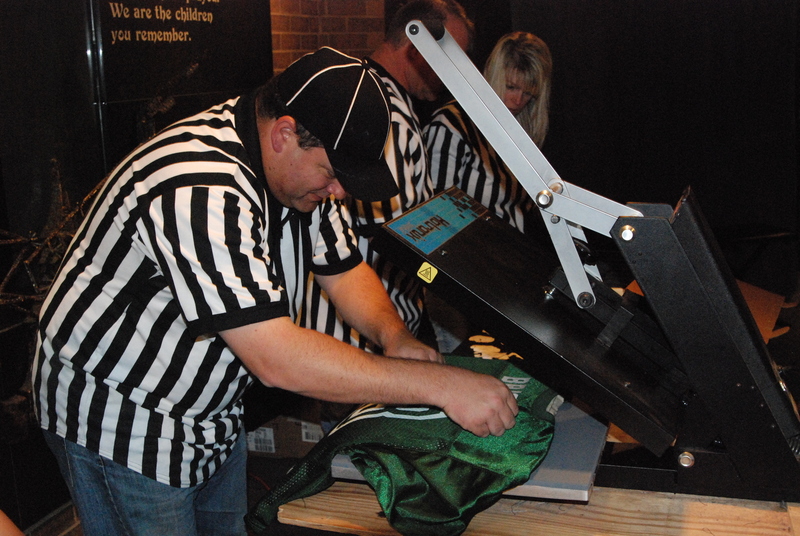 Our Airbrush team creates made to order, personalized art work on t-shirts, or other apparel. 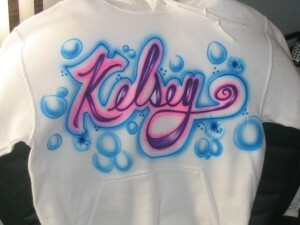 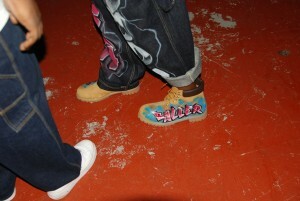 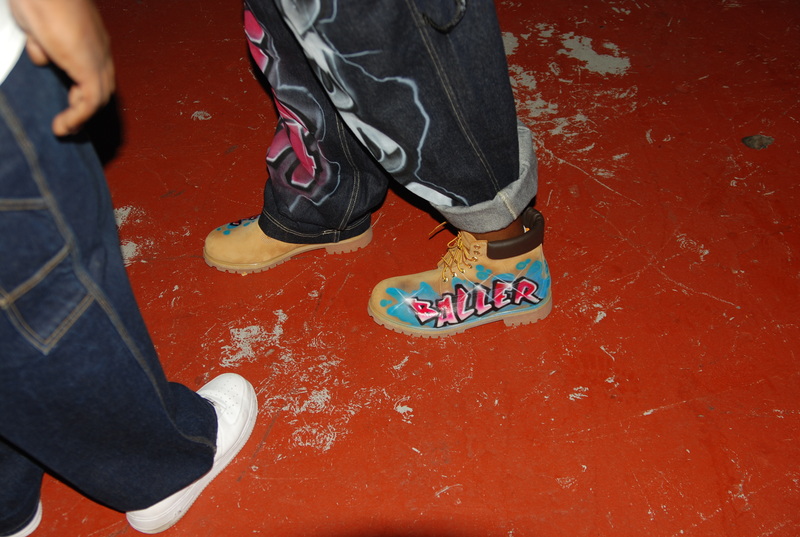 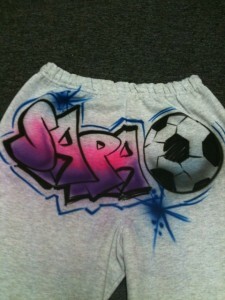 We airbrush anything from your name to a full design. Want a great deal? 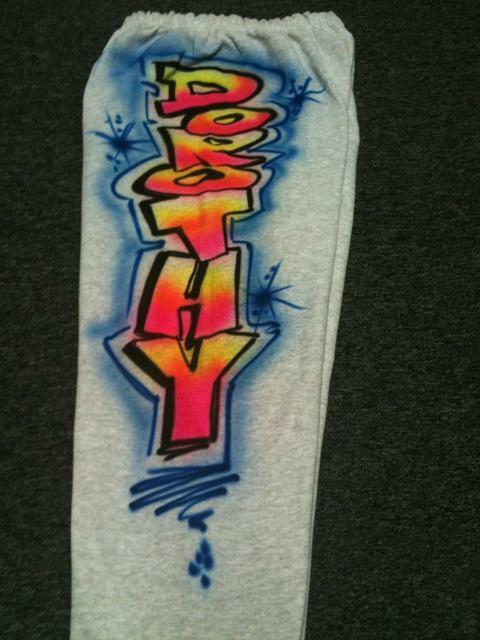 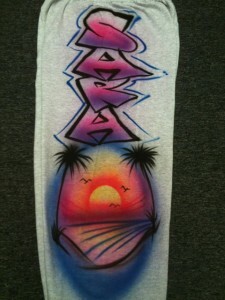 Ask about our in house airbrush apparel too! 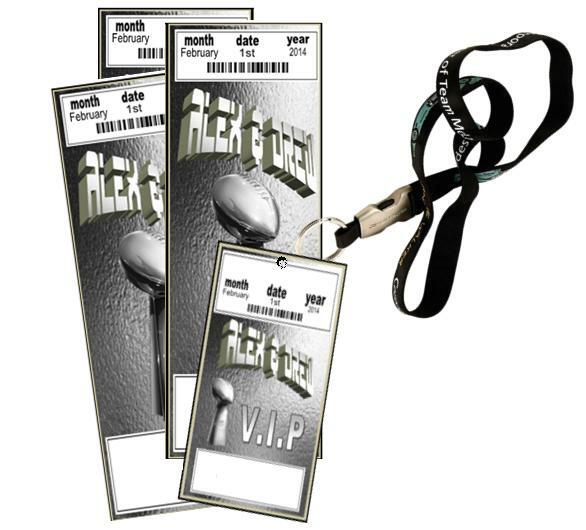 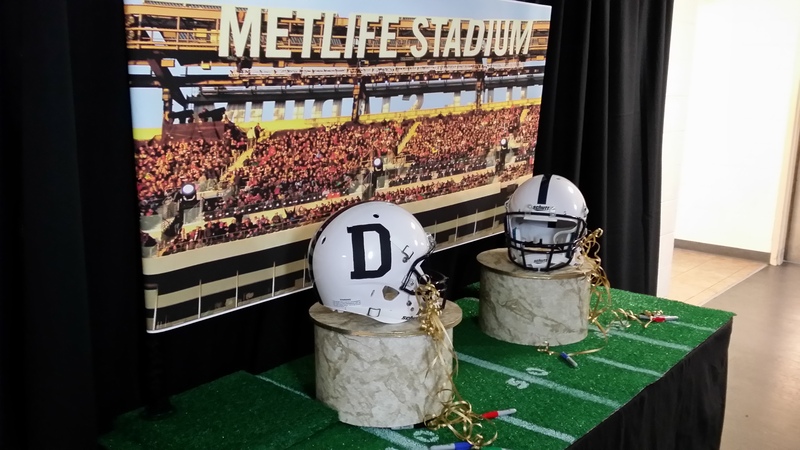 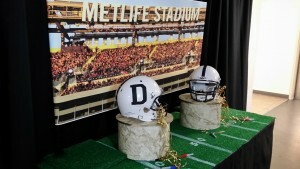 Give us the sport, team colors, numbers and graphic logo and we will give you one of the hottest event favors on the spot. 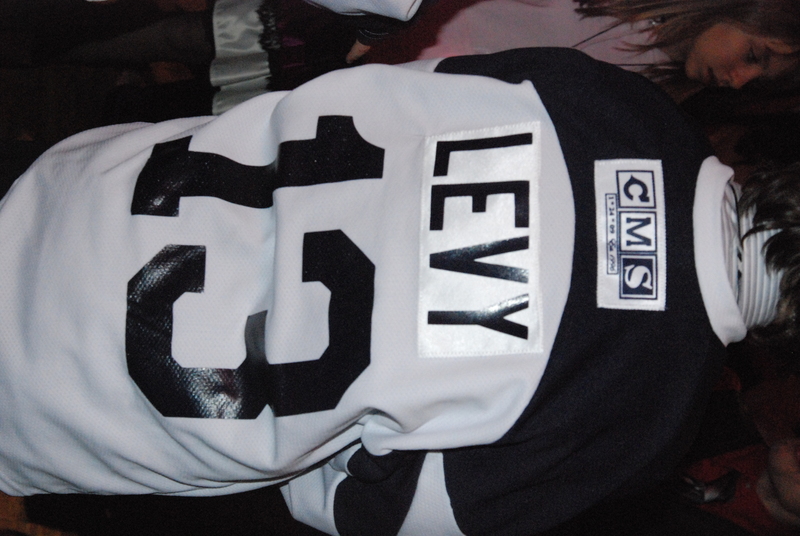 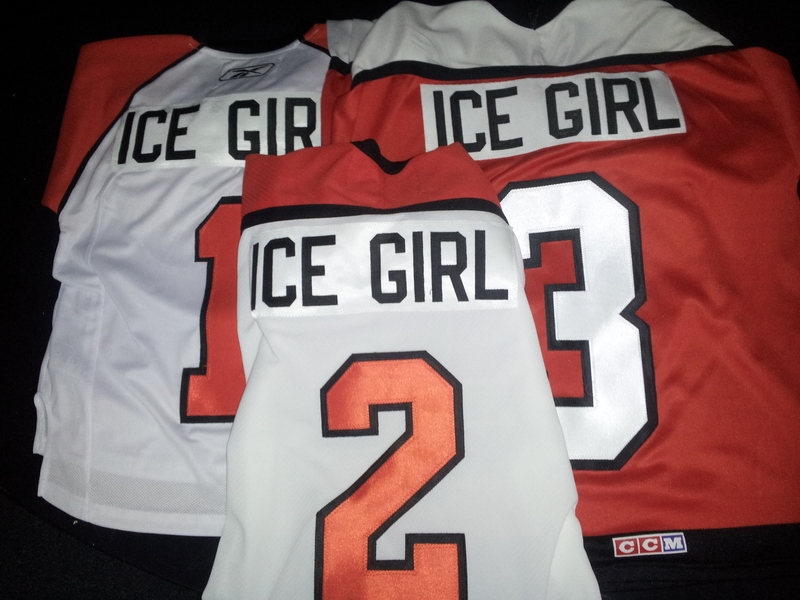 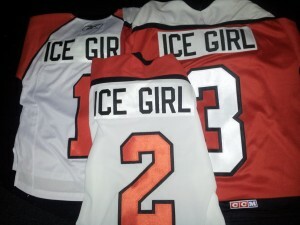 Our sports jerseys can be personalized for a milestone or even custom design your own personal sports jersey right at your party. Yes, you can even use nicknames too! 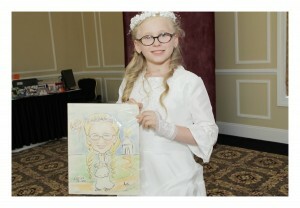 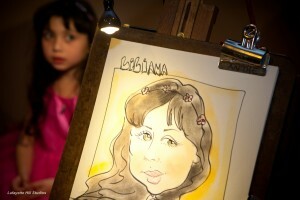 Caricature artist’s sketch life like portraits and can exaggerate facial features to illustrate you and all of your guests. 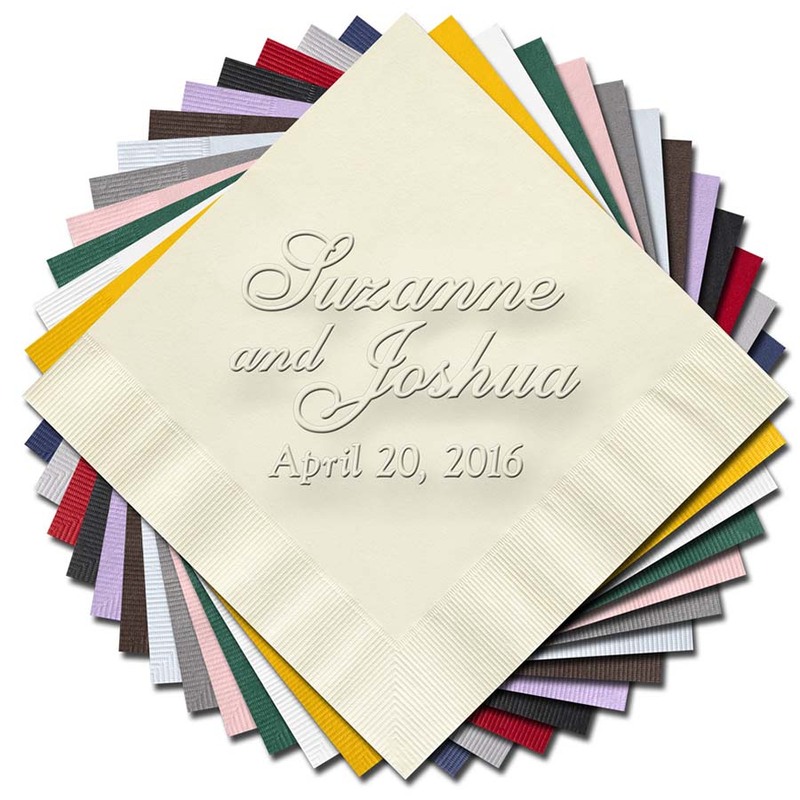 You can choose black and white, color highlights, or full pastel designs. 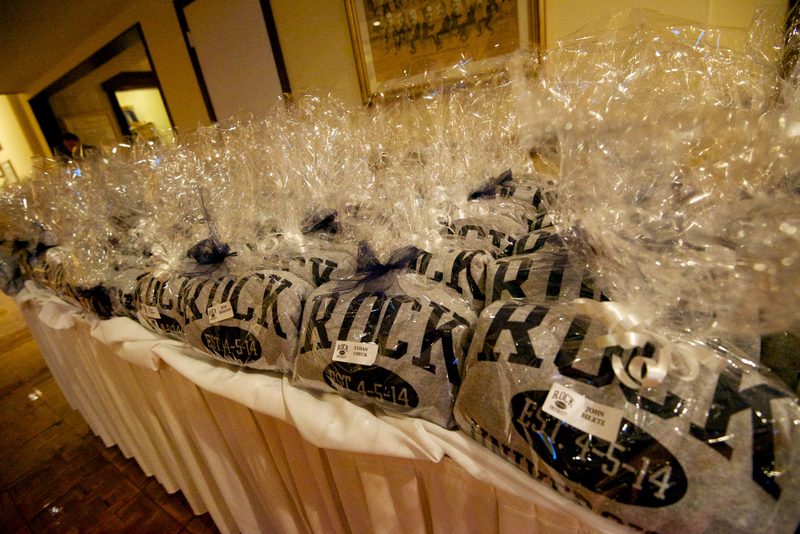 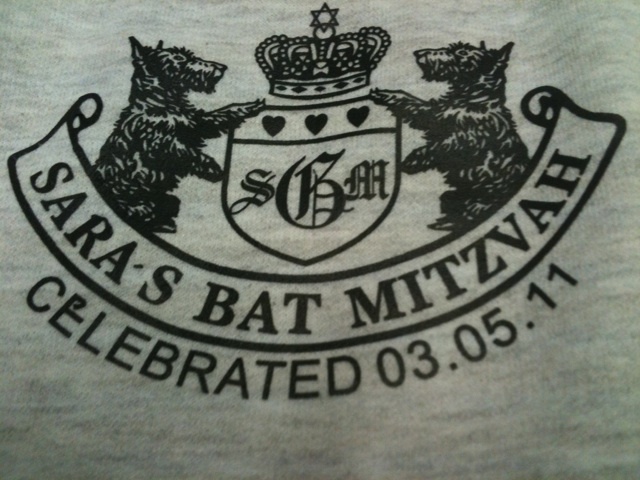 One of the most cherished memories is our printed apparel. Printed Apparel can be placed on many different types of attire and makes a great memory when placed on a variety of different clothing to take home with you after the party. 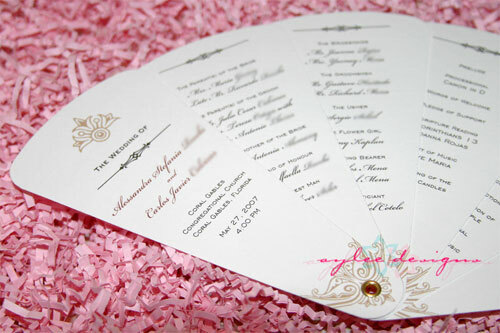 We can also custom design a logo for you or use a logo of your choice. Add a thoughtful knick knack to your next party and make your guest’s feel right at home. Having a professional and personal touch is a super way to finish your table design. 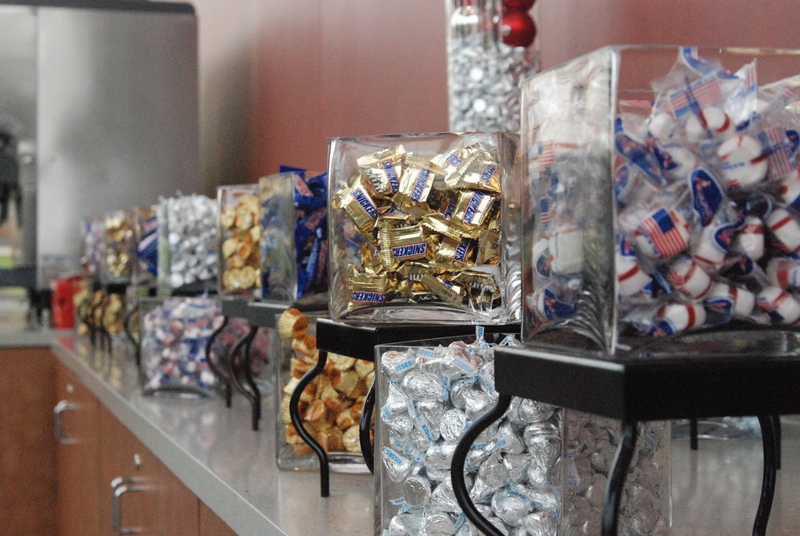 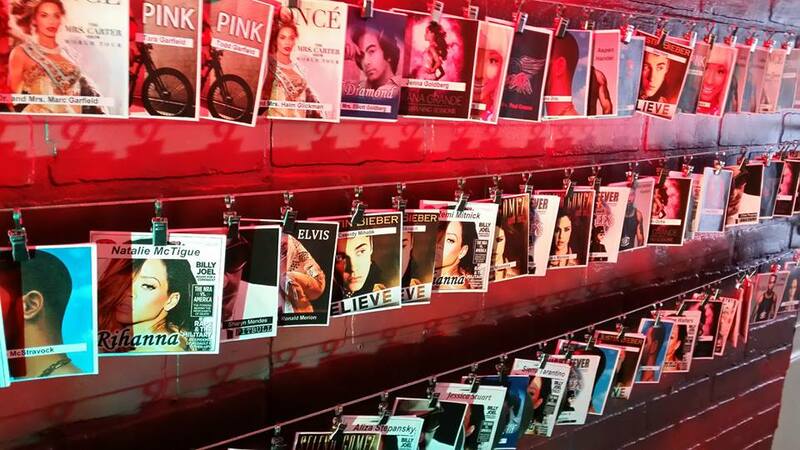 Choose from our endless options. 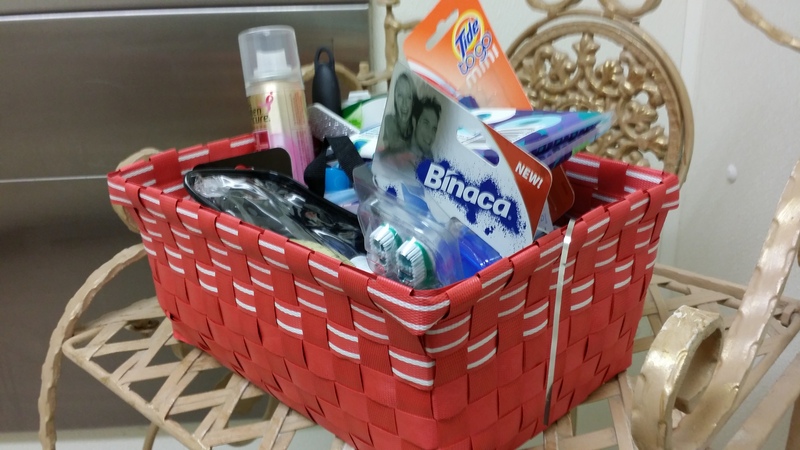 Vanity baskets are a wonderful courtesy to your guests. 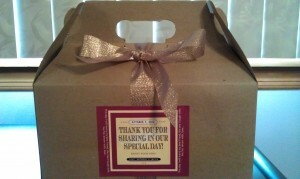 They are filled with cosmetics and toiletries for all of your guests needs. 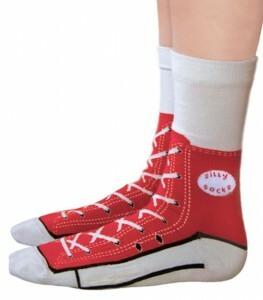 Many ladies prefer kicking off their shoes and slipping on something more comfortable. 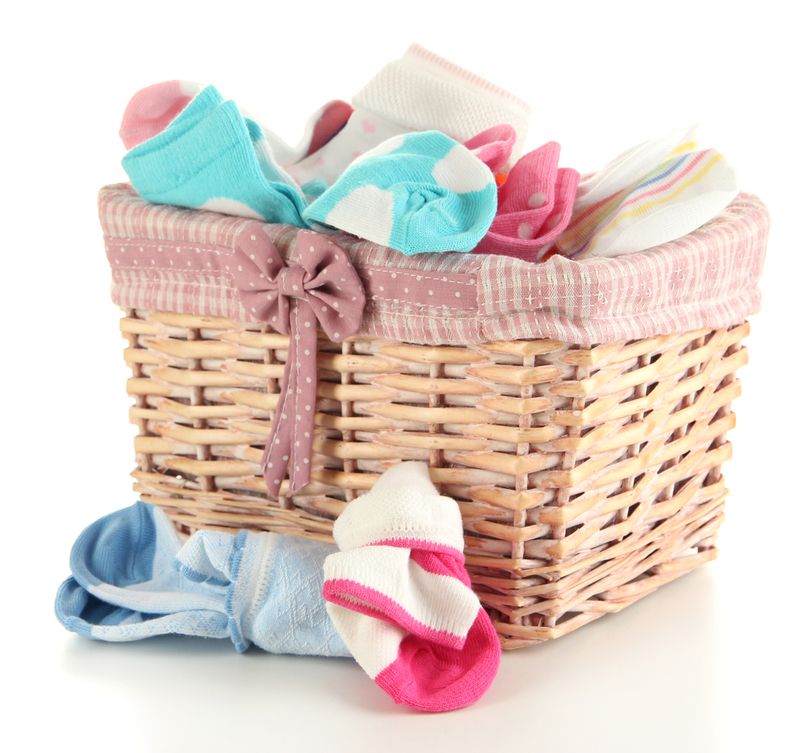 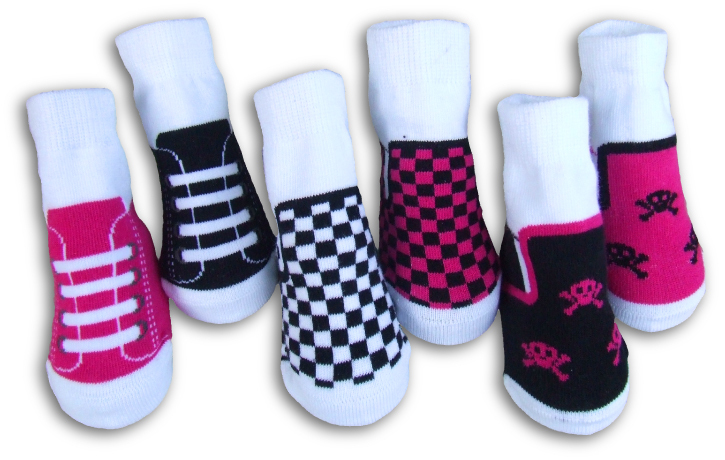 We provide socks and flip flops that match the color and theme of your design. We will display this in a basket which is yours to keep. 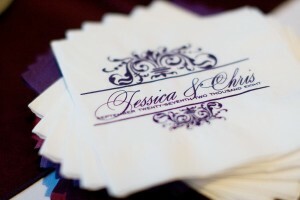 Cocktail napkins and hand towels can be customized to any color and can have anything printed on them. Cocktail napkins and hand towels can be used to be served at the bar, the tables, or at the vanity. 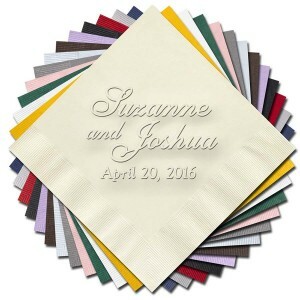 Ask us about our cocktail napkin maître d’. 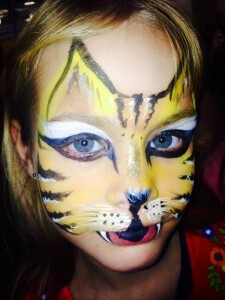 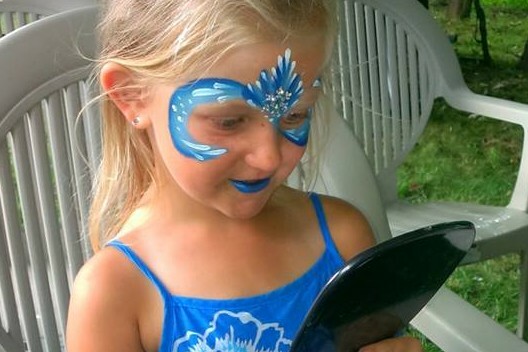 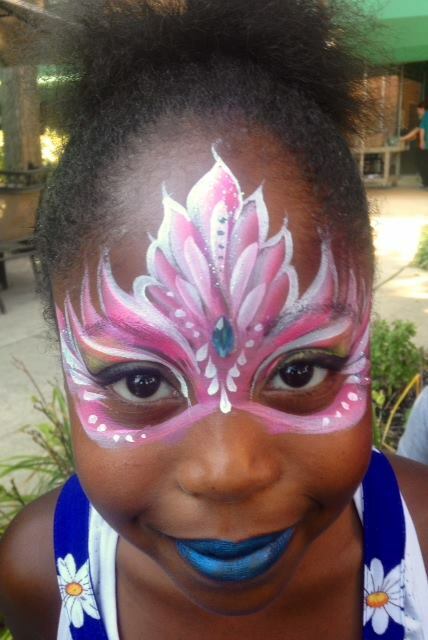 Face Painting gives your event that masquerade feel and takes your party to the next level of fun. 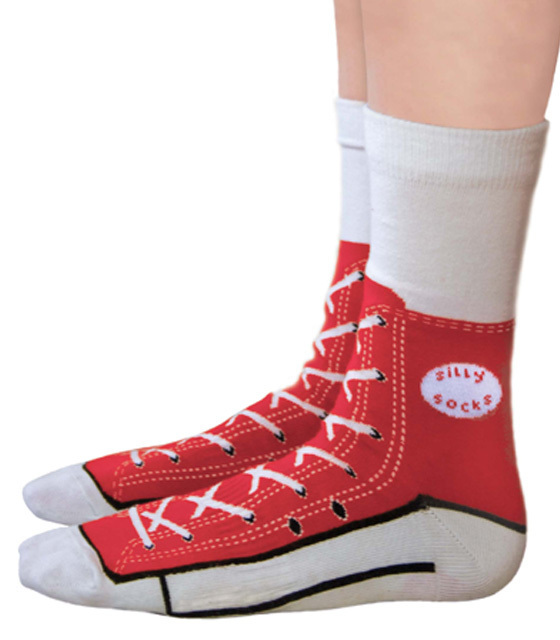 Some may just want a small accent and others will want to go fully unconventional. 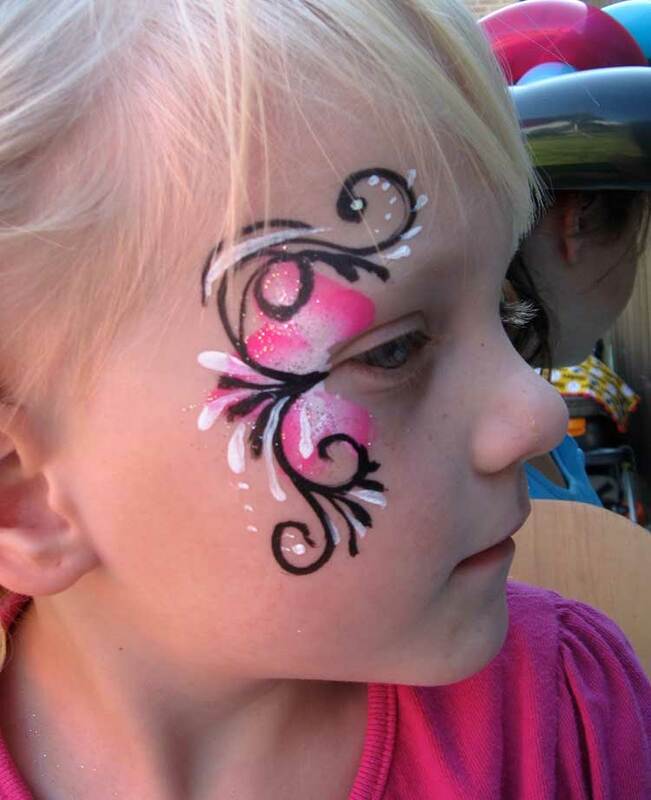 Face painting uses safe materials and sticky jewelry that can easily be removed with soap and warm water. If you are planning to have guests from out of town, A Sharp will reserve your over-night accommodations. 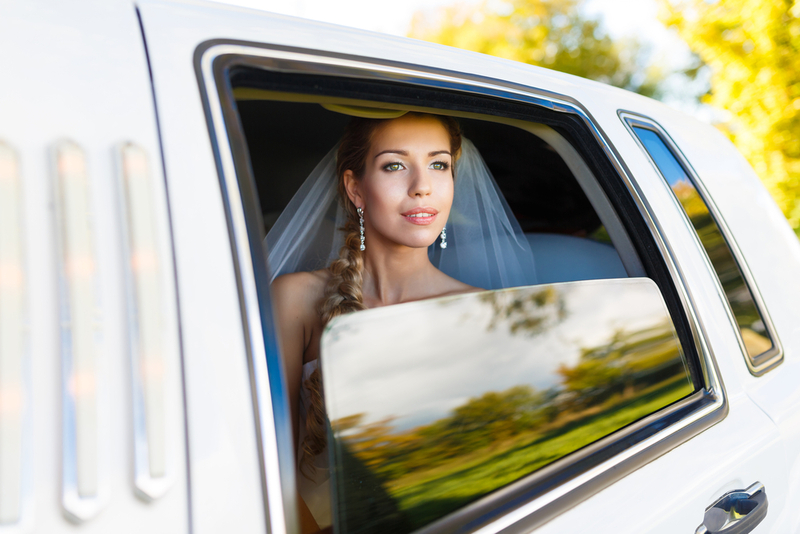 Ask about our destination management services. 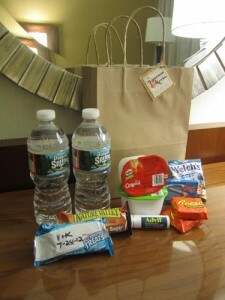 Greet your traveling guests with the first taste of your event by offering each of them a welcome goodie bag upon their arrival. 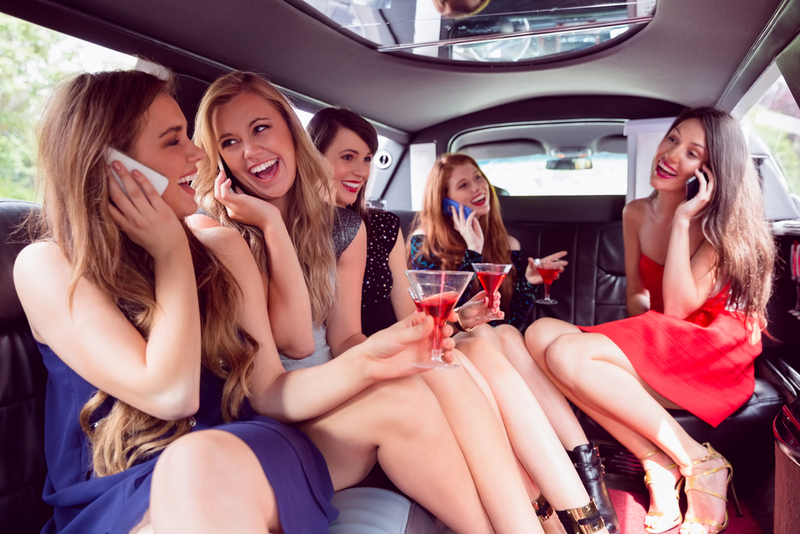 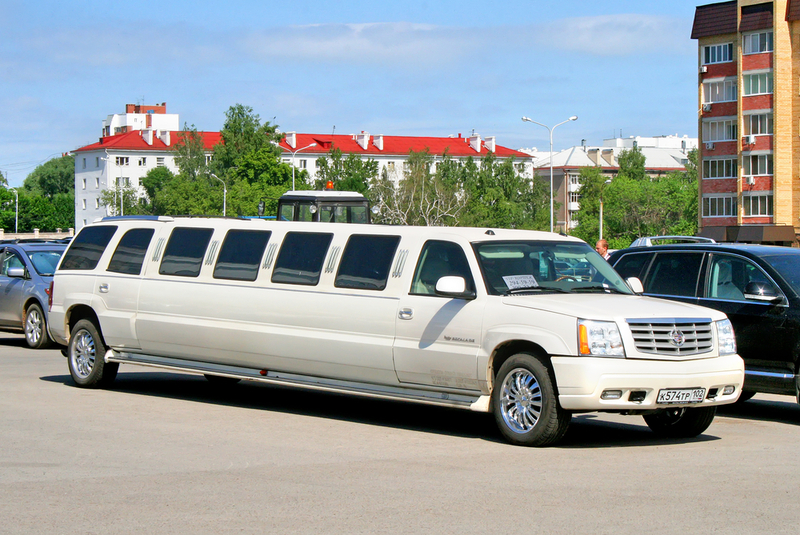 If getting guests from one location to another is requested, please ask about our transportations services. 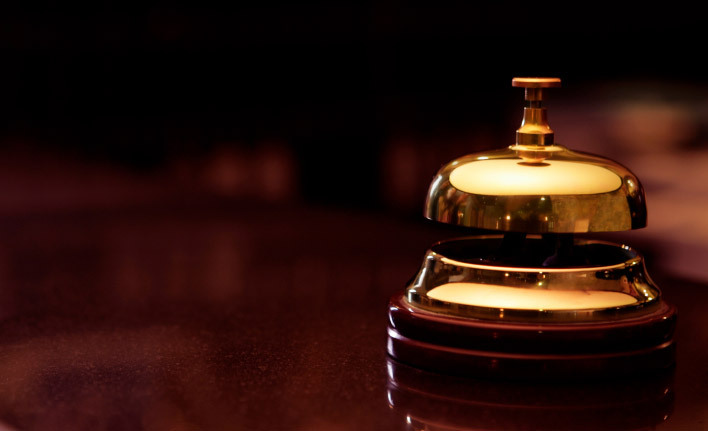 Any accommodation can be made to get your guests to and from reliably and safe. 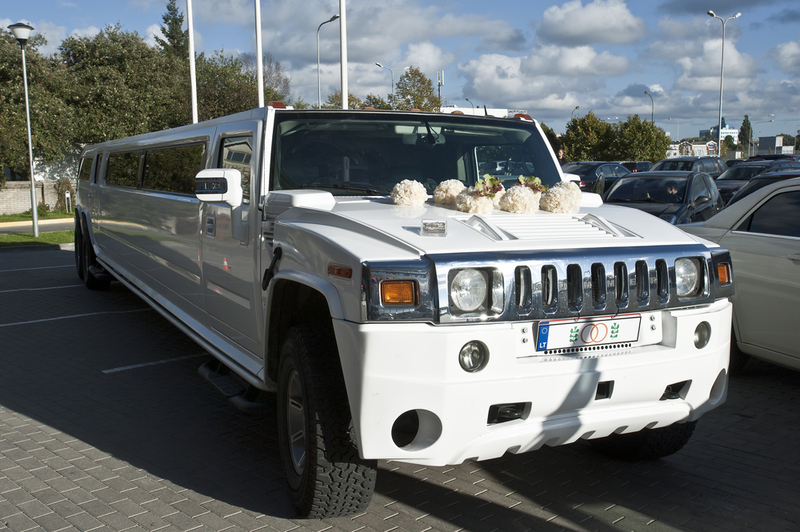 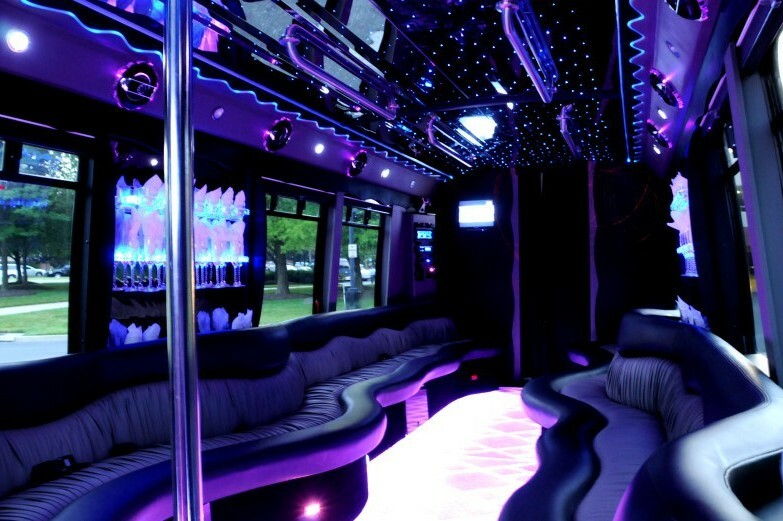 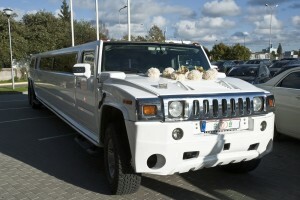 We also reserve Limo Busses and Trolleys for your next wedding. 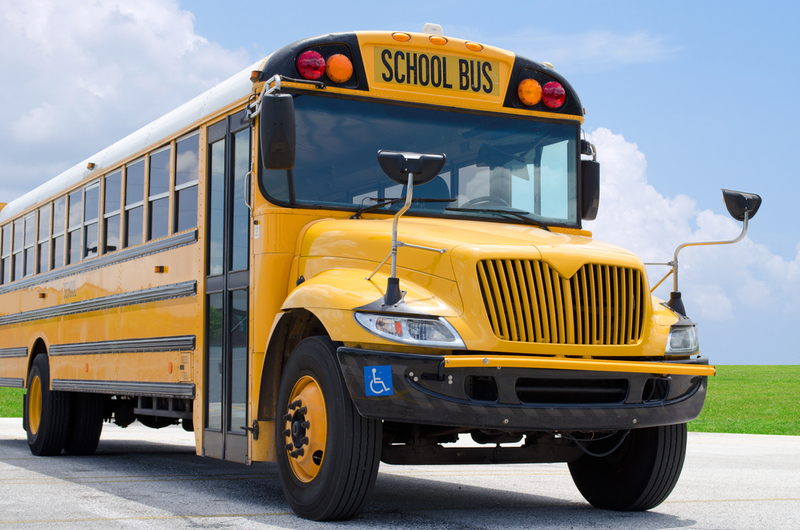 Also, ask about A Sharp’s School Bus and Chaperon packages for kids. 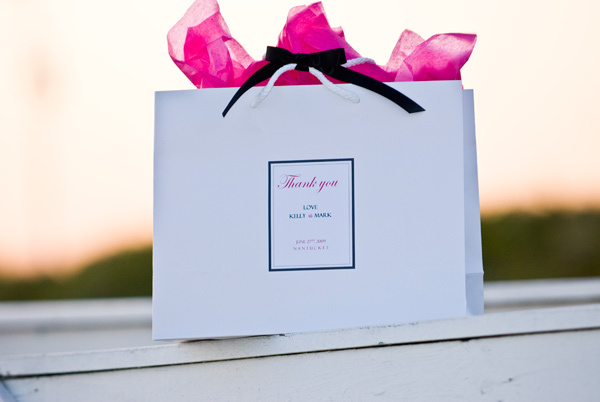 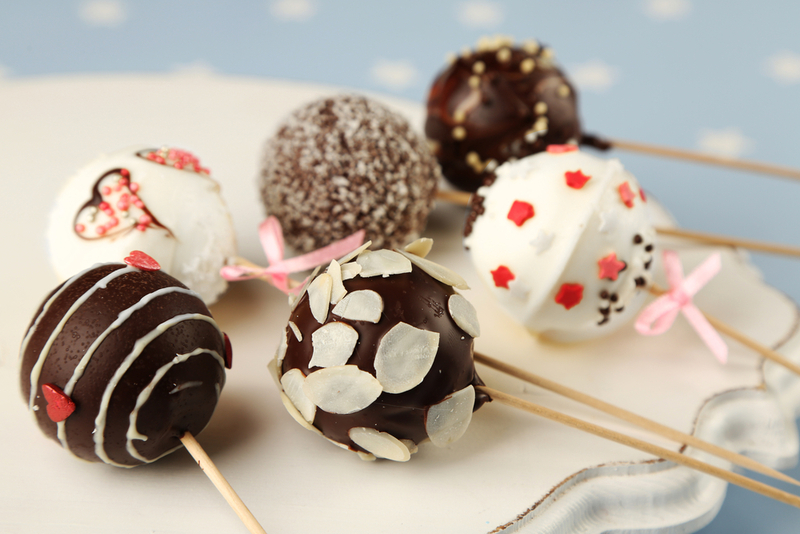 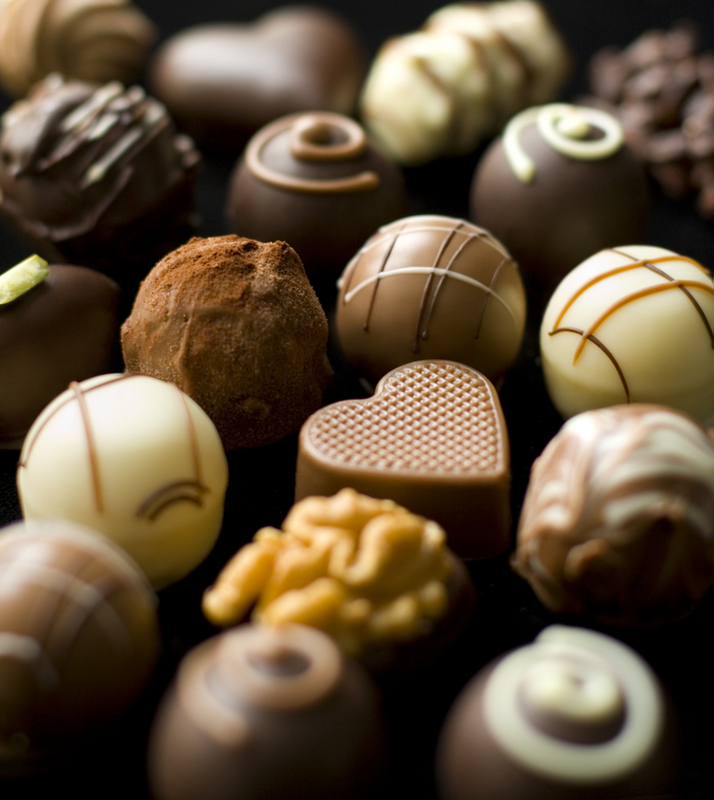 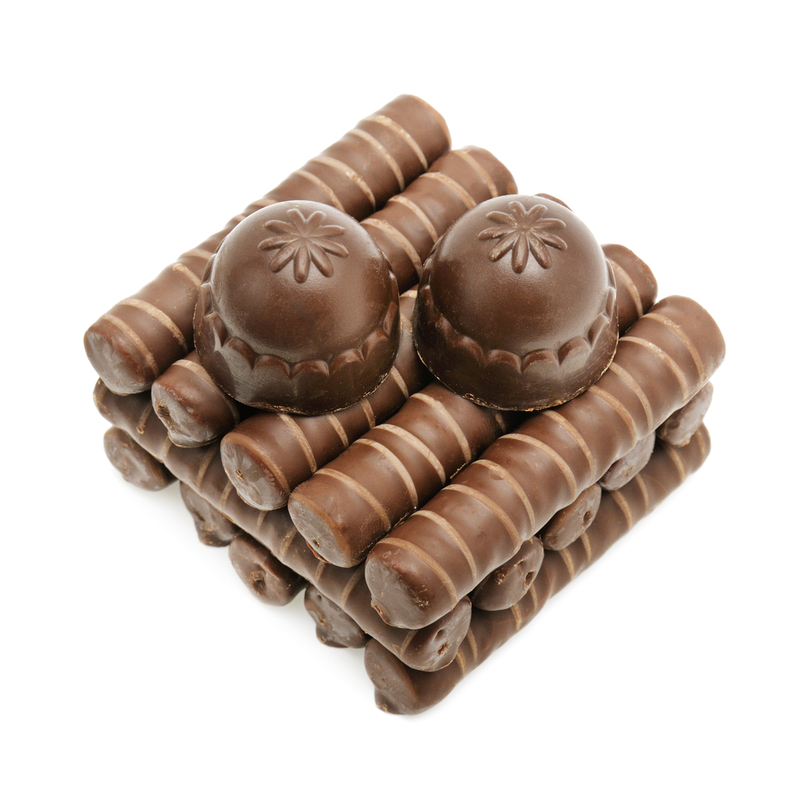 Do you know someone who has a birthday approaching soon and not know what to get them? 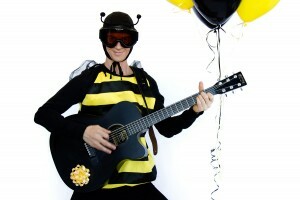 A Sharp highly suggests a singing telegram! Let our professional vocalists surprise your friends or family members with a unique song to make them laugh so hard they’ll cry! From religious rituals to table design, a candles flame carries the spirt of the room. 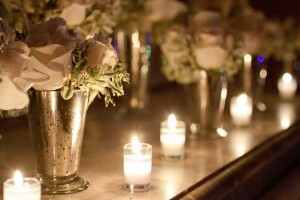 Choose from a standard white candle or a wide variety of colors. Your program guide requires the right font and perfect phrasing. 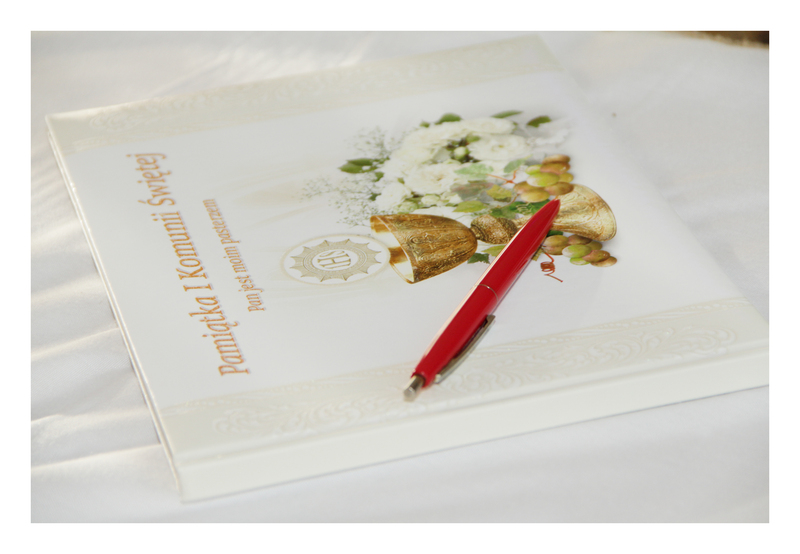 Program guides are a starting point to the opening of your ceremony or entrance. 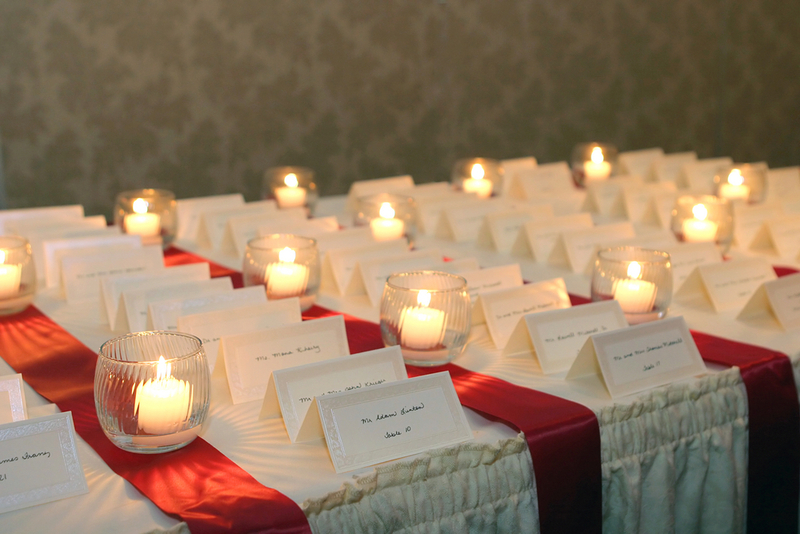 They can easily be your seating cards and give a brief history about the event, formalities, ceremonies and acknowledgments. 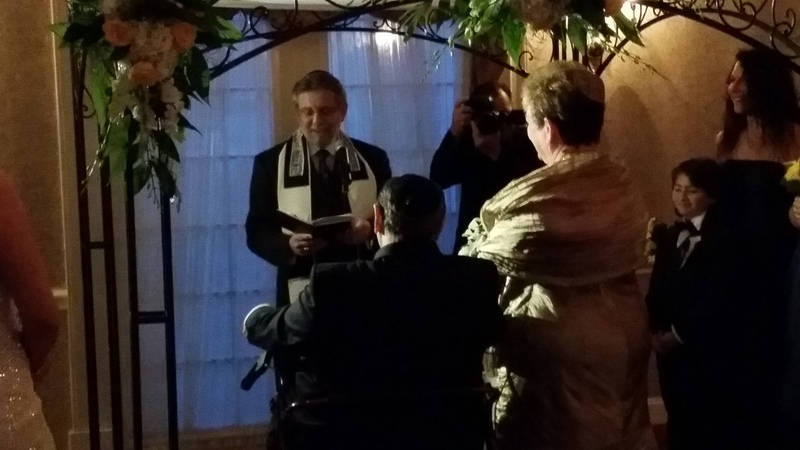 The chuppah is a tapestry attached to the tops of four poles. 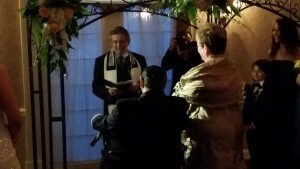 The word chuppah means covering or protection, and is intended as a roof or covering for the bride and groom at their wedding. 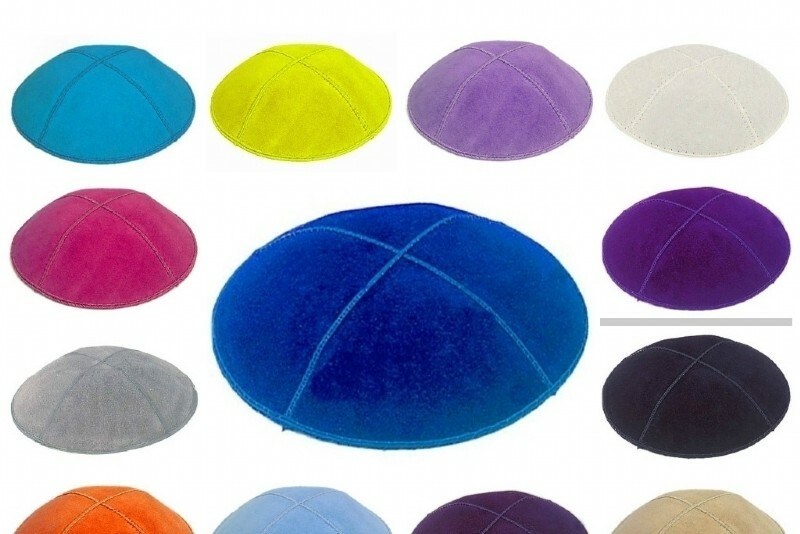 For millennia Yarmulkes have been traditional requirement worn at all Jewish services. A Sharp offers a wide variety of assorted materials and designs. 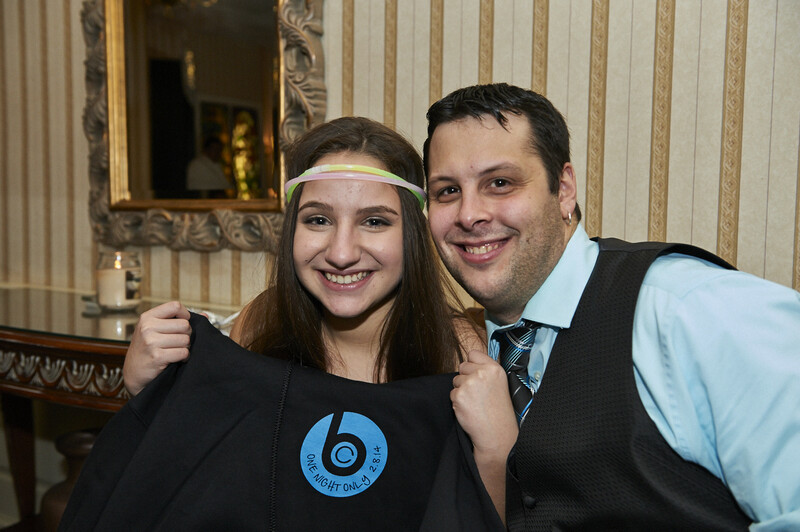 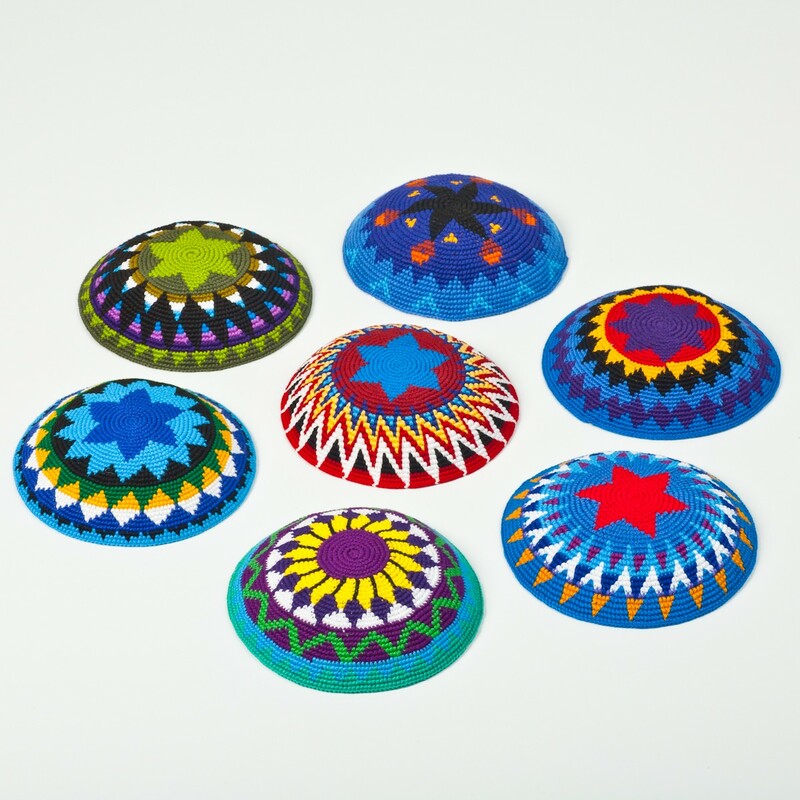 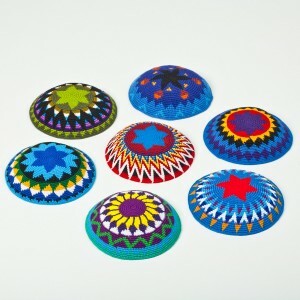 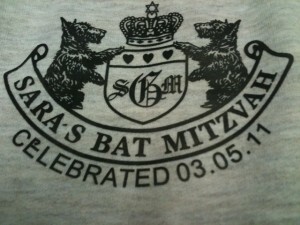 We can even provide all your Yarmulke in a theme with just about any print placed on them. Best of all they are yours to keep forever. 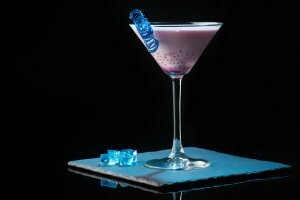 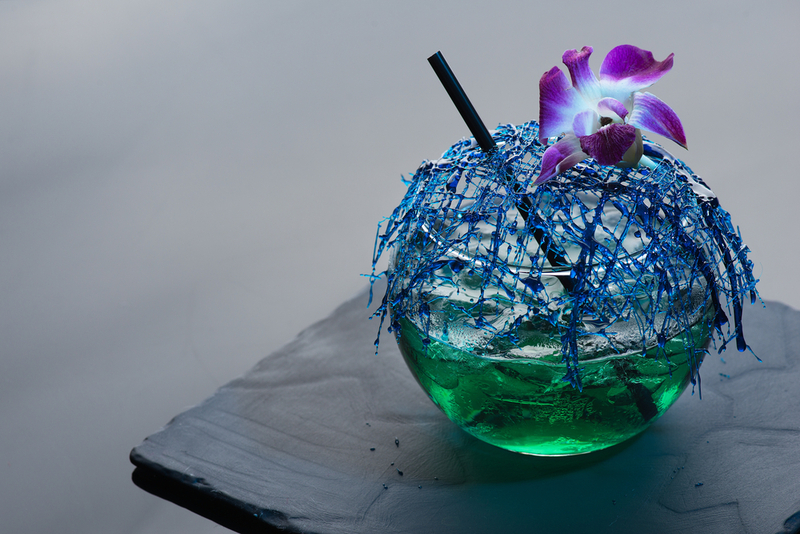 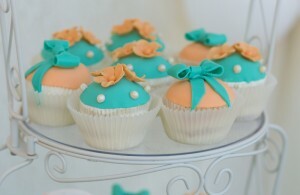 Having a special made beverage to match the theme or color is truly a classy finishing touch. 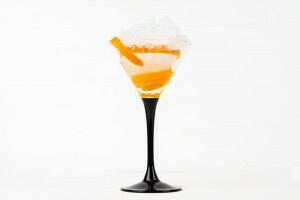 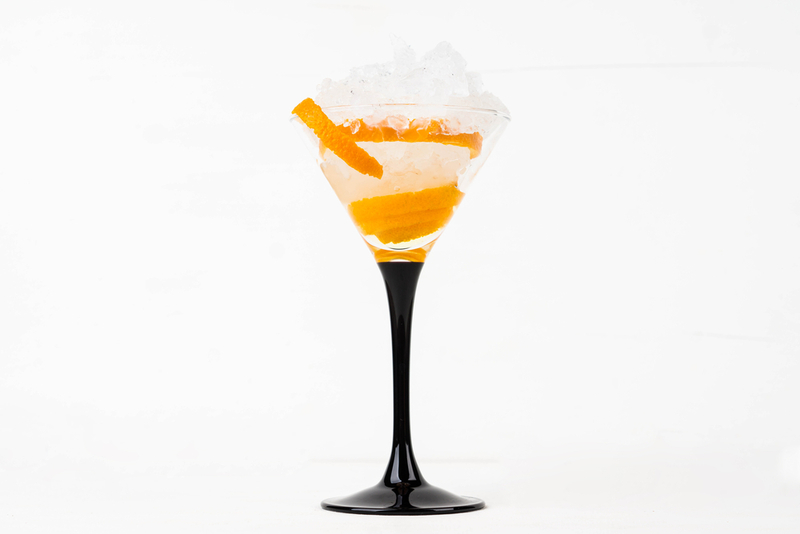 Our popular Mixologist’s will invoke the perfect recipe given to your venue to mix unique drinks for the party. 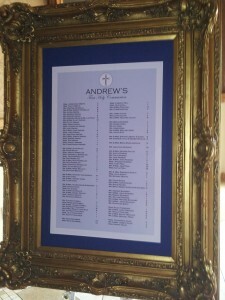 This is topped off with a custom framed 5x7 color menu photograph advertising the meaning behind the special drink you choose.